London is one of the most diverse cities in the world and we want our workforce to reflect this diversity. We want people from all backgrounds who can do the job, regardless of race, gender, disability, sexual orientation, faith or religion and age. This brings with it a responsibility to treat each other with fairness and respect. 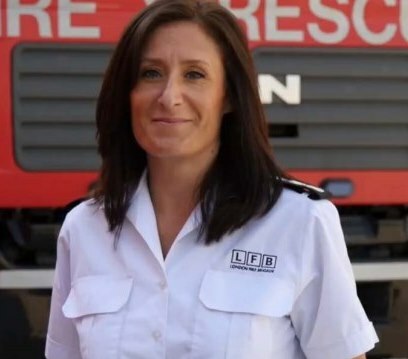 A lot has changed since the first strategy was produced and London Fire Brigade has continued to work on inclusion and diversity in the workplace. • Tackling unconscious bias by targeted training and development and improving the consistency and standard of assessors and hiring managers. 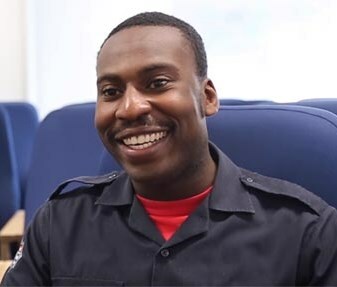 • Improving diversity and inclusion at fire stations. • Tackling all forms of discrimination by managing poor behaviour and signposting help for staff across the service. I was 18 when I joined the fire brigade in 1988. I knew I didn't want to pursue the normal woman's job path, which is why I applied for the fire service. It was difficult at first as there weren't many women in the role, but this didn't put me off. 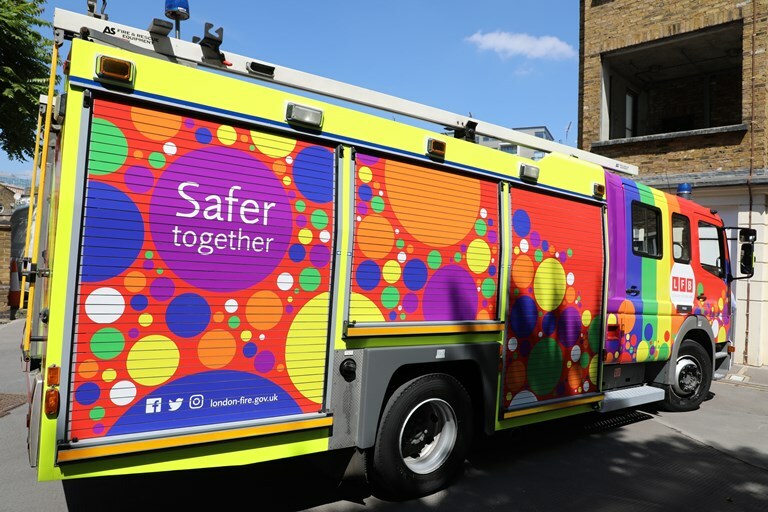 As well as going to fires and operational incidents, my job now mainly involves managing the health and safety elements of operational firefighting, looking at how to keep our teams safe and best prepared to do their job and also liaising with the unions to ensure we are taking our staff's needs into consideration. It is a challenging and ever-changing job and you have to be a team player, but even after 25 years I can easily say that being a firefighter has met all my expectations and I still absolutely love it. I always knew I was definitely going to apply as soon as the fire brigade recruited and regardless of what job I was doing, I was going to let it go. I used to watch the firefighters train and I'd always visit my local station, where I'd tell them 'I want to be a firefighter one day'. I know it's a cliché, but I always watched London's Burning and being based here now at Dockhead Fire Station, which is where they filmed the show, is a dream come true. My brother is a police officer and my sister is a nurse. We've always had that desire to help the public and that has probably stemmed from my parents. We’ve always been people who go out and help people and I guess we want to continue that legacy of doing what we can do to help people and serve the community.